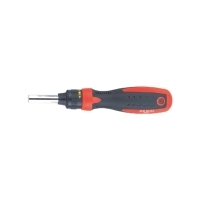 Serial: 1032C / 1071DC; The Color Bits are with high quality material S2. 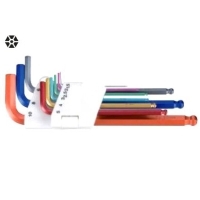 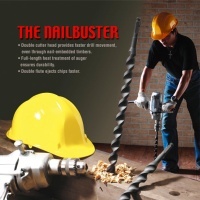 Its color designed make users easily distinguish the sizes when using. 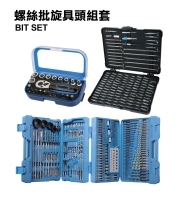 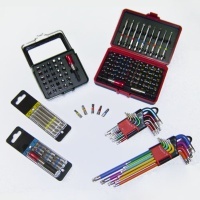 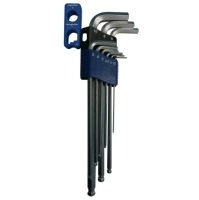 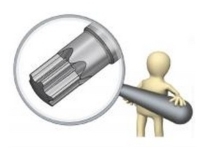 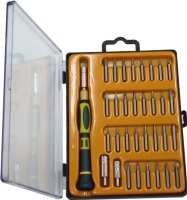 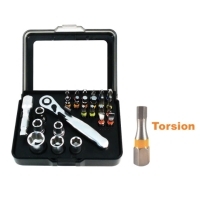 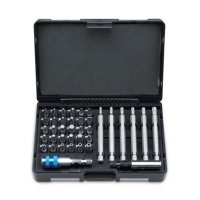 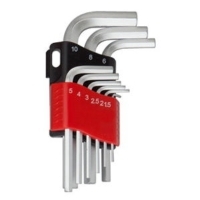 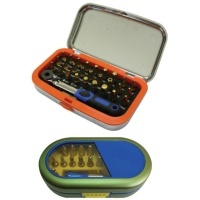 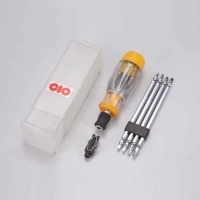 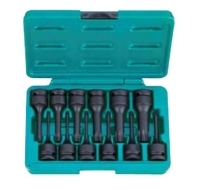 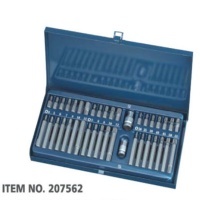 Serial: 02-03026-1; Color ring bit, socket, ratchet wrench, extension bar, bit adaptor. 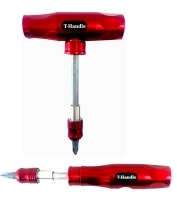 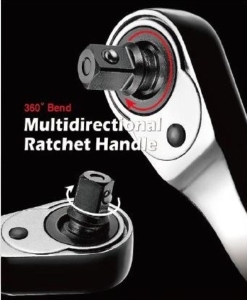 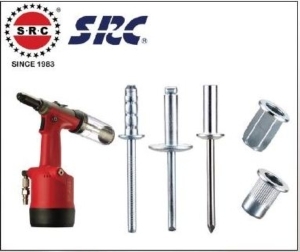 Serial: WG-AC9801-13; 1 PC CHANGEABLE HANDLE. 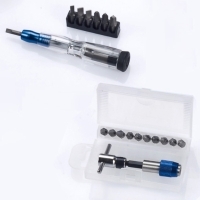 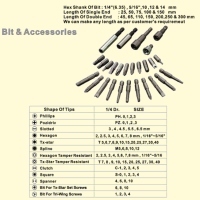 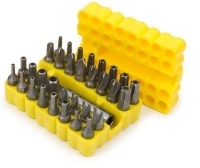 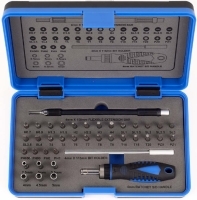 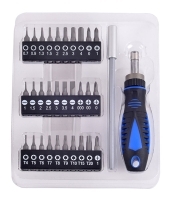 32 PCS BIT, S2, 25MML . 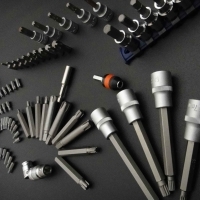 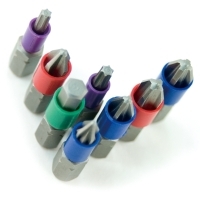 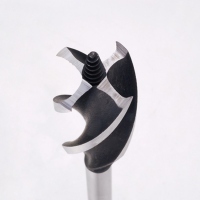 BIT SIZE: SLOTTED, PHILLIPS, POZI, STAR, HEX.